Our hotel has 13 comfortable hotel rooms, all with en-suit bathroom, w.c., telephone, television, radio alarm clock and room-safe. 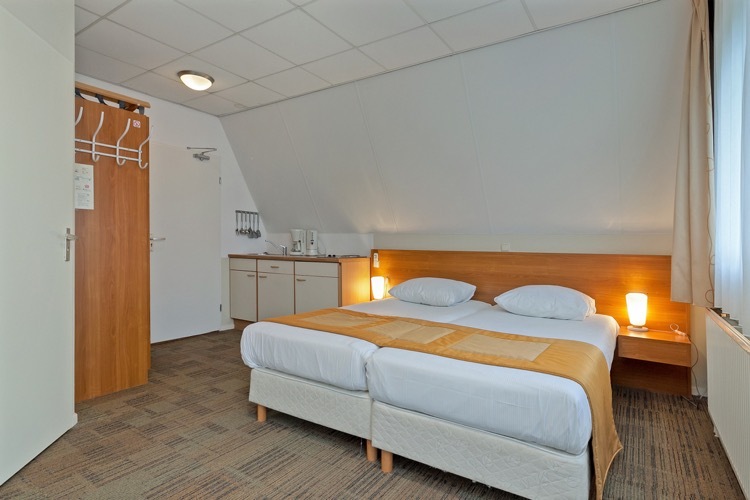 In addition our 9 spacious hotel studio’s also contain a fully equipped kichenette, whilst most have a terrace or balcony. 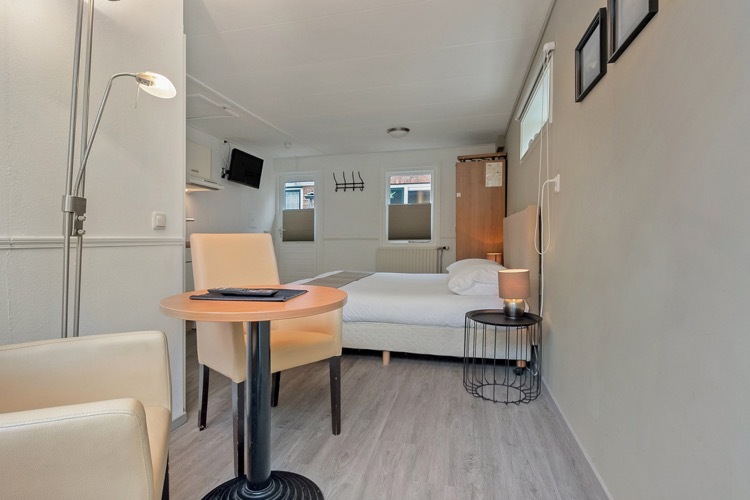 A couple of our rooms and studio’s are large enough to allow for the placement of an extra third bed, whilst our family studio is large enough to place an extra bed whilst interconnecting with another room to allow for up to 5 quests.